Cincinnati City Council decided Wednesday to go to court to acquire the former King Records studio building in Evanston by eminent domain. Council voted 8-0 in a special meeting of the Budget and Finance committee to authorize city lawyers to try to acquire the building, which was once one of the creative centers of country, pop, R & B, and rock 'n' roll. During Wednesday's council meeting, Mayor John Cranley said authorizing city lawyers to seek the property through eminent domain would be a tool to use if the city can't come to an agreement with the property owners. The ordinance says the building appropriation is for the "public purpose" of stabilizing and preserving the now-crumbling building to honor the King Records legacy in music and culture produced there from the 1940s to the early 1970s. One of King's secondary labels launched the career of soul legend James Brown. 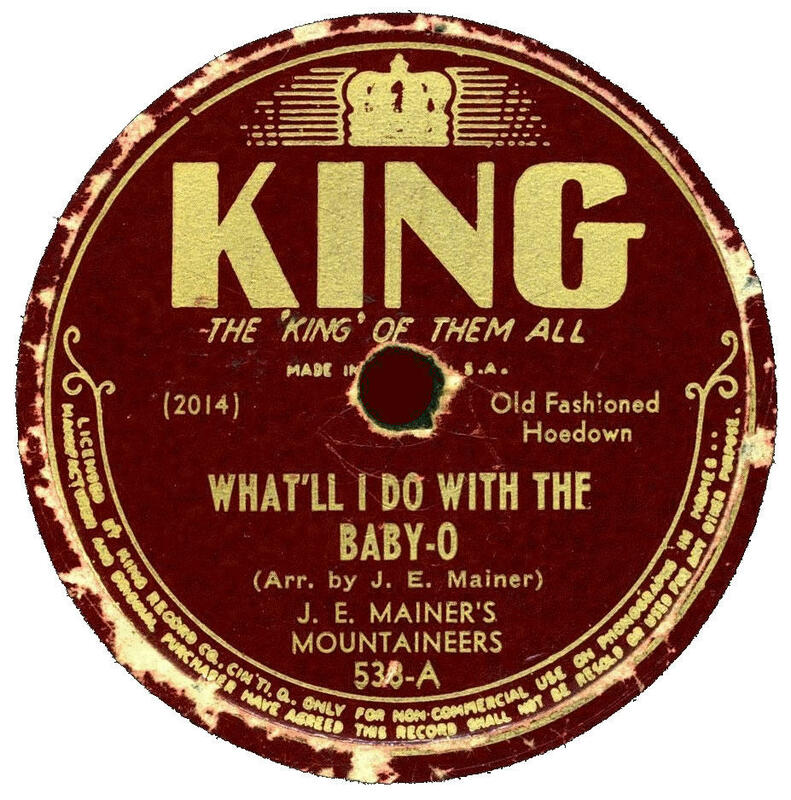 The city wants to establish "a public memorial to honor the King Records legacy and educate the public of its significant contributions to music and culture," according to the ordinance. It sits on a 12 acre parcel of land in Evanston. City officials told council members Wednesday morning they're having productive conversations with Dynamic Industries, the owner of the property, about its future use. The city estimates it might cost as much as $500,000 just to bring the building into compliance with vacant building codes. The land it sits on is valued at $220,000, but the building itself is in such poor shape it has no monetary value. Cincinnati City Council will vote Wednesday on three ordinances needed to allow a plan to build a new Kroger store in Downtown to move forward. The Budget and Finance Committee met Monday and approved the measures. Cincinnati city council members made it clear Monday that they don't much care for City Manager Harry Black's idea of plugging part of a budget hole with a parking ticket increase. 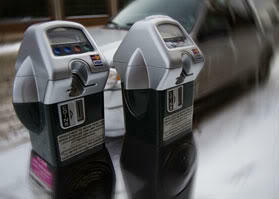 Black's proposed budget would increase parking tickets from $45 to $60.